Can you remember what you were doing 15 years ago? Or even what you were doing when you were 16 years old? No? Well, Wayne Rooney was just 16 when he made his Everton debut and below is how the rest of the team looked! The opposition was Tottenham Hotspur back in 2002, a warm August day, the Gwladys street faithful covering their faces with their hands from the glaring sun. The day an English footballing great, the greatest even English goalscorer, made his professional footballing debut. Wayne Rooney was just 16 when he featured in Everton’s 2-2 draw with Spurs at Goodison Park. But, that team that featured on Rooney’s debut was drastically different, in many ways, to that of the team Rooney will walk out with this evening on his Everton return. Everton’s starting XI vs Tottenham Hotspur on August 17th 2002. Wayne Rooney featured that day with some Everton greats, including David Weir, Alan Stubbs and of course ‘super’ Kev Campbell. Also in that team was Everton stalwart Tony Hibbert and fan favourite Thomas Gravesen. The team also featured some less memorable players like Mark Pembridge whos time at Goodison was dogged with injury (He did however score in this game thanks to a Wayne Rooney assist), Le Tie who flattered to deceive and Gary Naysmith who became somewhat of a utility player under David Moyes. 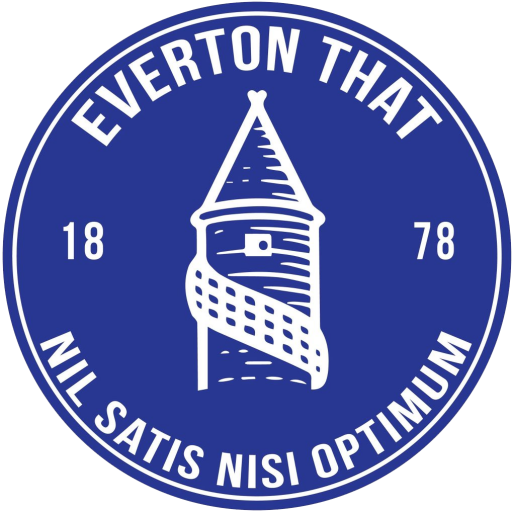 Since the early David Moyes days, Everton as a team, and as a club, have slowly progressed. The Blues are now fortunate to have a fantastic manager, with great backing from a new majority shareholder on Farhad Moshiri. Thanks to Moshiri it has been possible for Rooney to return to his boyhood club. 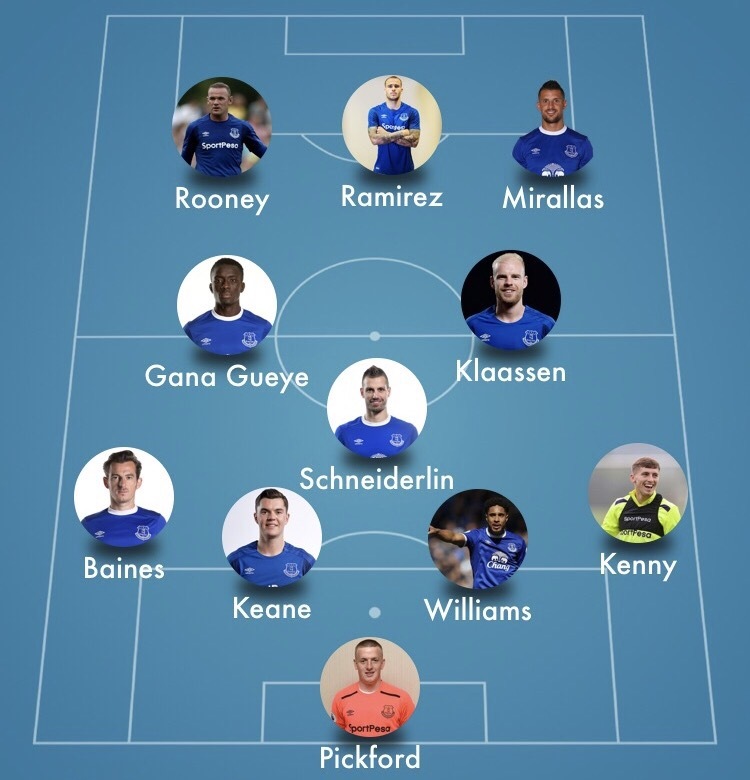 This is how Everton, and Wayne Rooney, could line-up tonight starting their Europa League campaign. Everton’s expected team vs Ružomberok in their opening Europa league game. Back in 2002, Everton’s first team squad was valued at just £60mil. Now, in 2017 the value is way and above £200mil. New editions for tonight’s Europa league game include Sandro Ramirez, Jordan Pickford, Michael Keane, Davy Klaassen and of course Wayne Rooney himself. It’s a good time to be Blue!